small-town atmosphere with big city conveniences. 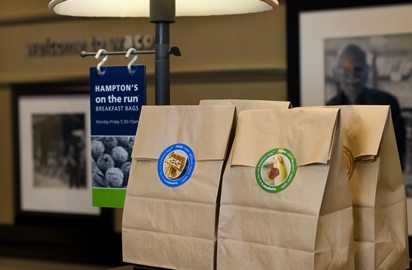 Enjoy the small-town atmosphere of Waco, Texas when you stay at the Hampton Inn & Suites Waco-South hotel. 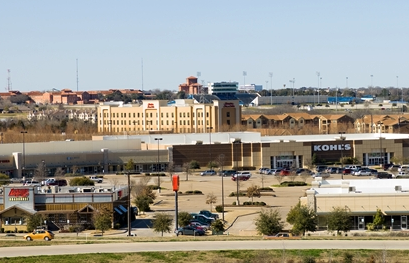 Our Waco hotel is conveniently located off I-35 in the Central Texas Marketplace, offering fantastic shopping and dining. 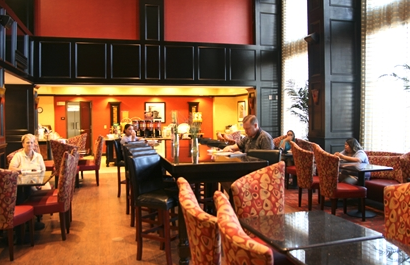 Many Waco attractions and major companies are less than five miles away. Take our free shuttle to your destination within ten miles of our hotel (with prior appointment). Visit the Texas Ranger Hall of Fame & Museum at Fort Fisher to learn about Texas history. Explore the origins of Dr Pepper, created at Waco’s Old Corner Drug Store in the 1880s, or visit the Texas Sports Hall of Fame. 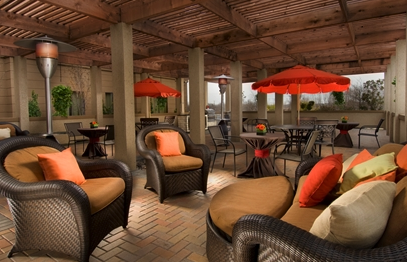 Our hotel in Waco-South also provides easy access to the Cameron Park Zoo, the Old Suspension Bridge over the Brazos River and Lake Waco. 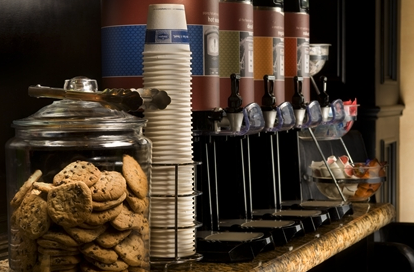 Baylor University and numerous Waco companies are just a short drive away. Make yourself at home in one of our 123 guest rooms and suites featuring king- and queen-sized beds. Suites provide seating area with a sofa bed, a large work desk with an ergonomic chair, a wet bar or a whirlpool. Surf the web or check email using free WiFi. Get some work done on the lap desk while relaxing on the bed. 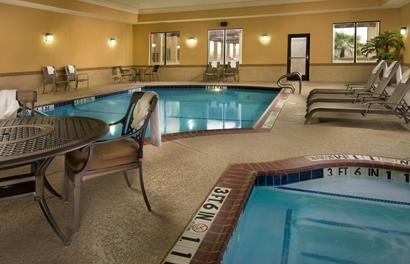 Amenities such as a mini-refrigerator, microwave and 42-inch HDTV with premium cable television make you feel at home. 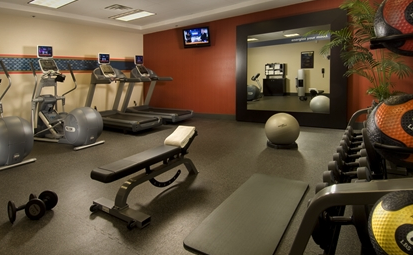 Start your day with a workout in our fitness center, refresh in the pool and join us for Hampton’s free hot breakfast.